Putting food on your table is a universal point of pride, and our community garden allows refugees to do this while also serving as an important gathering place in the community. 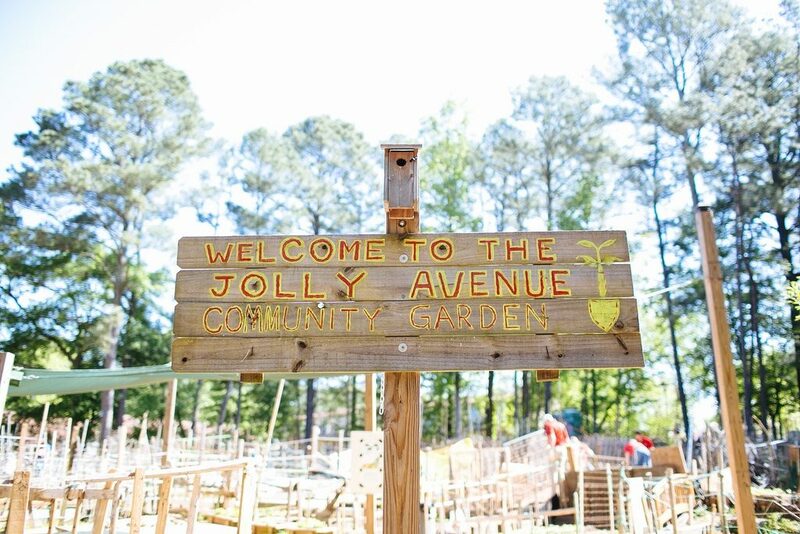 More than 100 families rent garden plots every year, giving parents and grandparents the opportunity to grow fruits and vegetables and pass down valuable lessons to the next generation. The greenhouse serves as a living classroom where refugee youth are introduced to STEM curriculum, as well as nutrition and agriculture, through a variety of growing methodologies (aquaponics, hydroponics and permaculture).